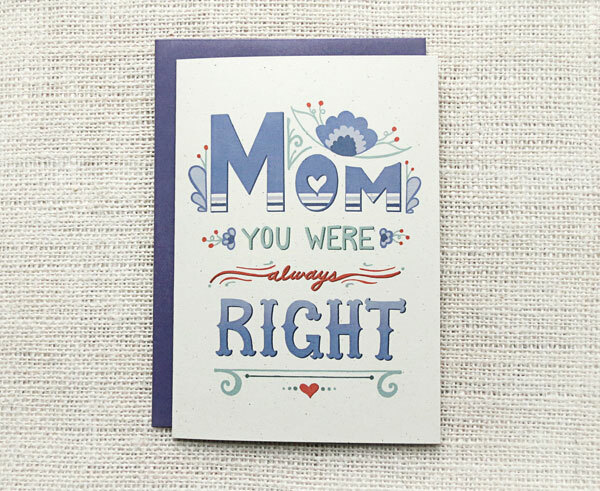 Parents are God’s blessings we can’t thank them enough for the love they give us, for the affection they show up, for the sacrifices they do for us and for all the hardships they bear with a happy face just to make us successful, shinning and good human beings. 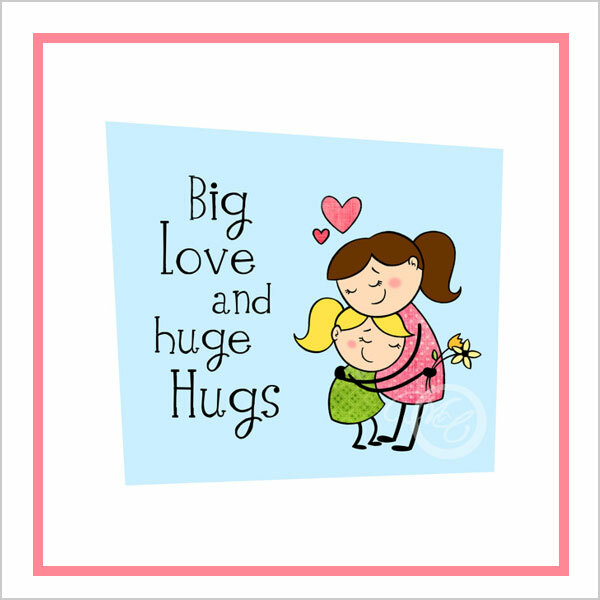 We can’t even pay back to half of their love because it is mightier than an Oak tree. 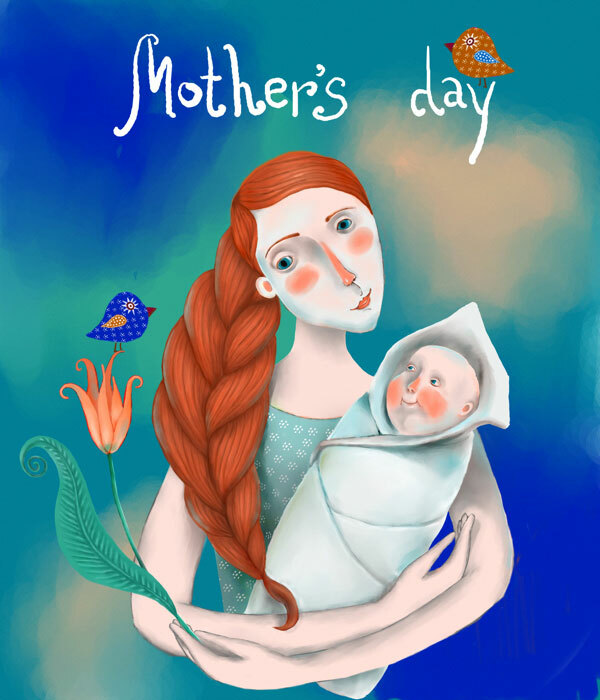 A father is the ultimate shelter for his children, he protects them in the difficult hour, fulfill their needs, try to make their dreams come to reality and he does everything to please their children. 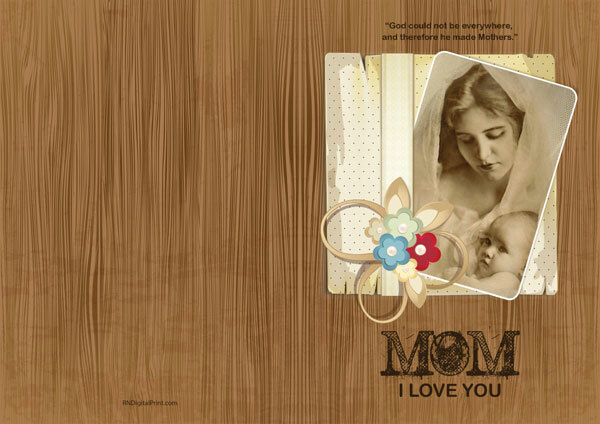 Likewise mothers are very special, they are angels sent by God on earth to give us shoulder to cry on, to share happy moments together, to live the life to the fullest with them, to take no worries on our gentle selves, to sleep in her lap in the time of sorrow, to accompany her for a treasuring time and to be by her side forever. 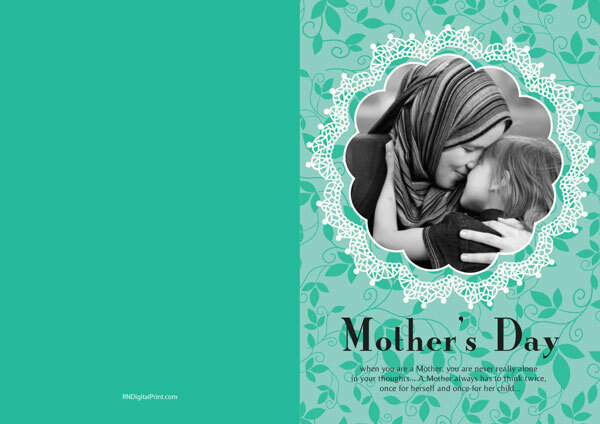 Daughters are more close to their mothers than fathers; they are the mirror image of their mothers and reflect the kind of upbringing their mothers have given them. 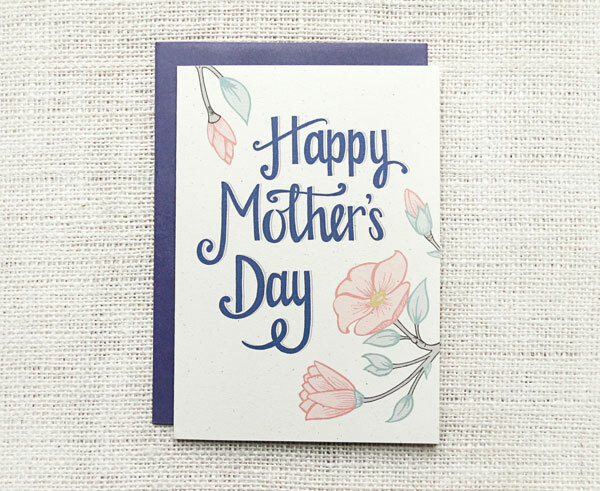 Every day should be a father/mother day, as life is too short to acknowledge our parents enough but some days are celebrated especially in keenness for our mother and father. 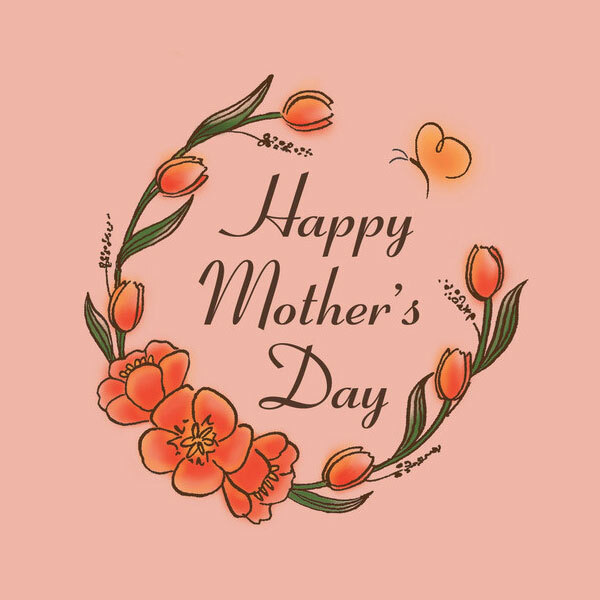 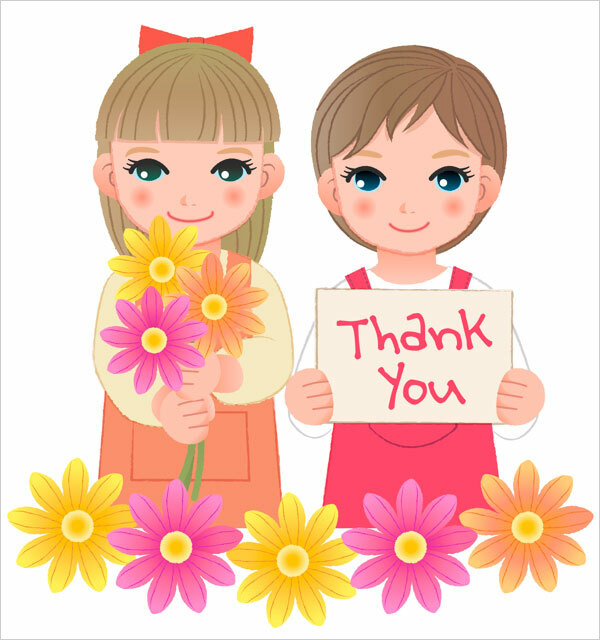 On Mother’s Day, high gratitude, thankfulness, affection, tender love, emotional bonds and acknowledgement are given to mothers for all the forbearances and hindrances they have ever gone through to nourish our souls. 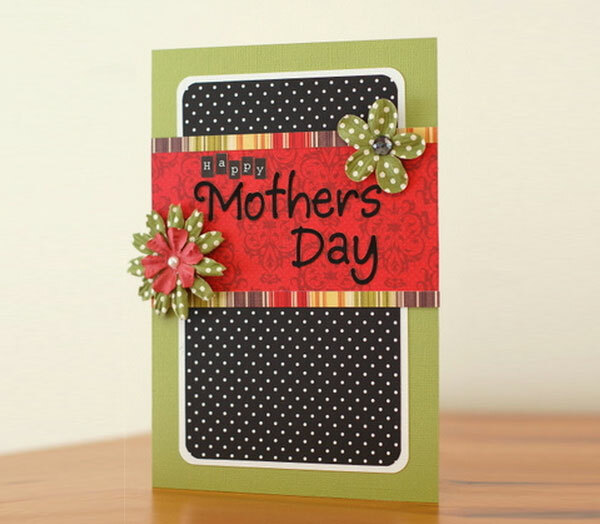 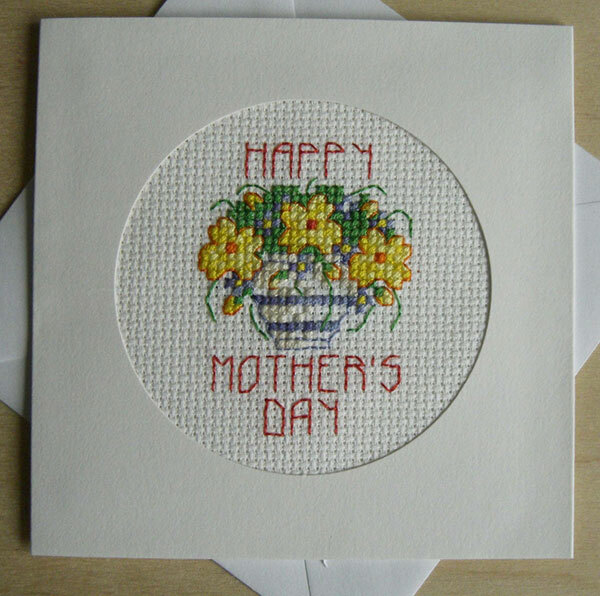 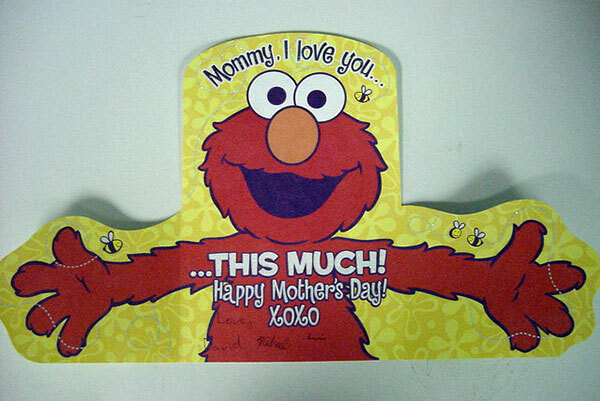 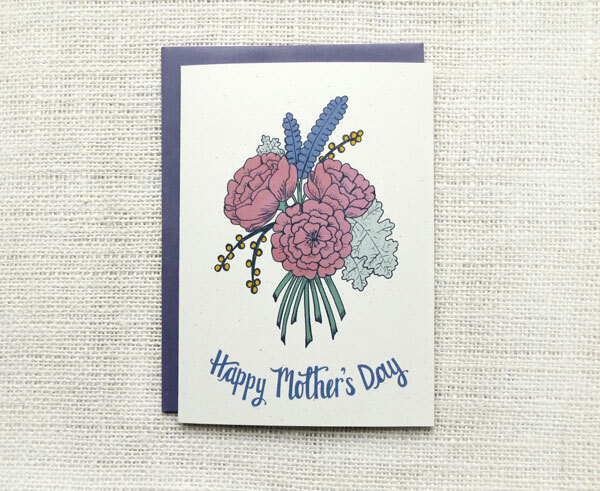 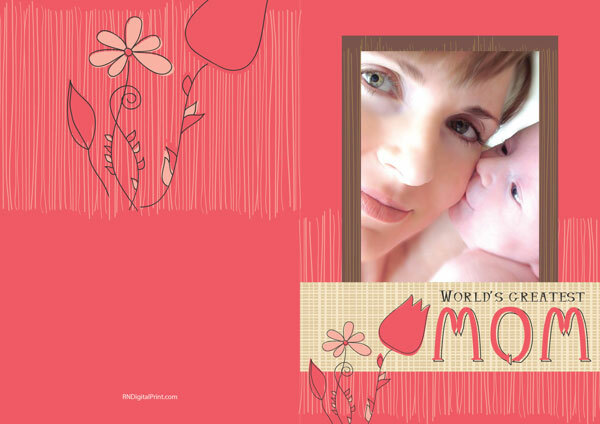 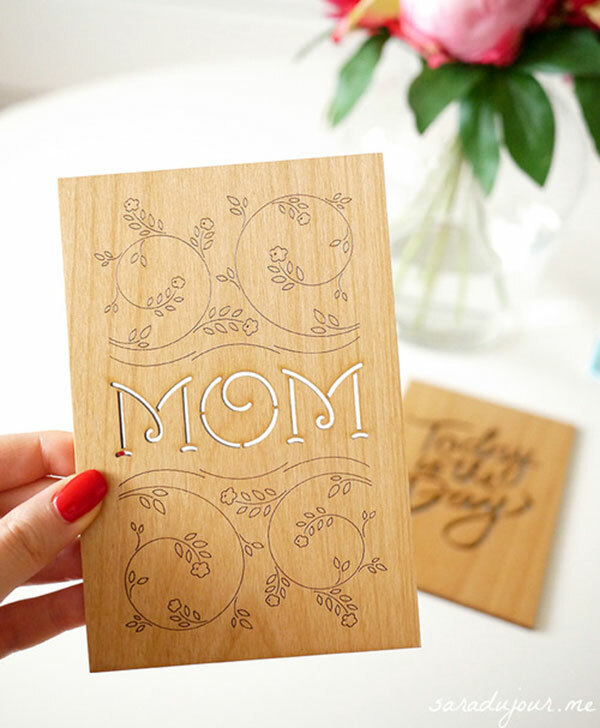 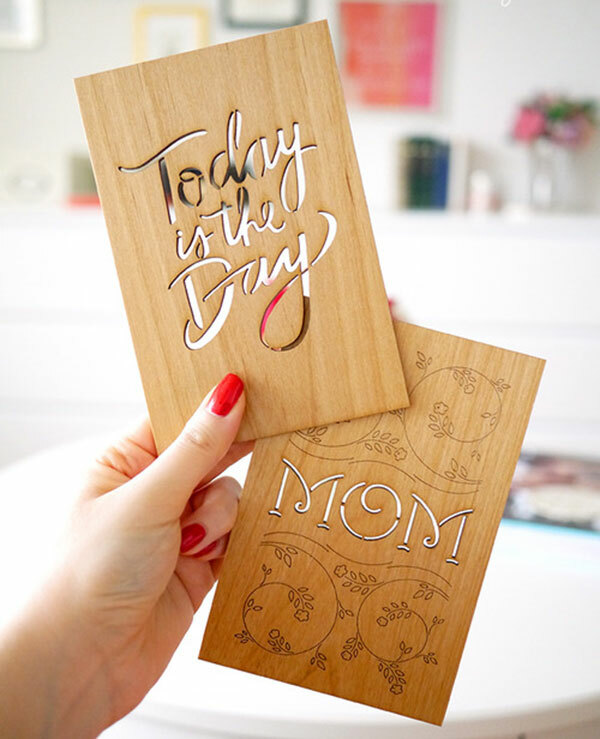 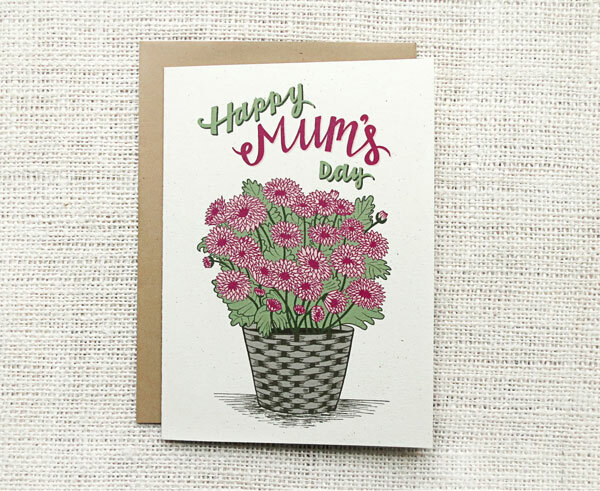 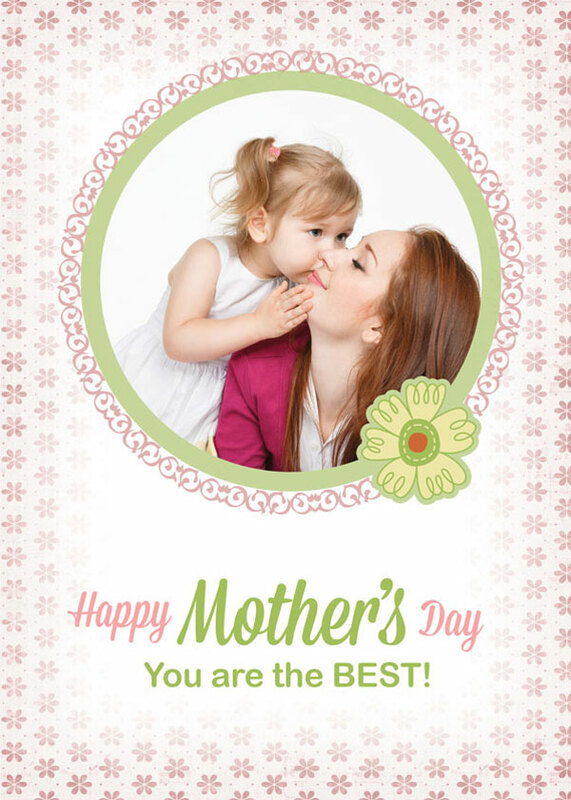 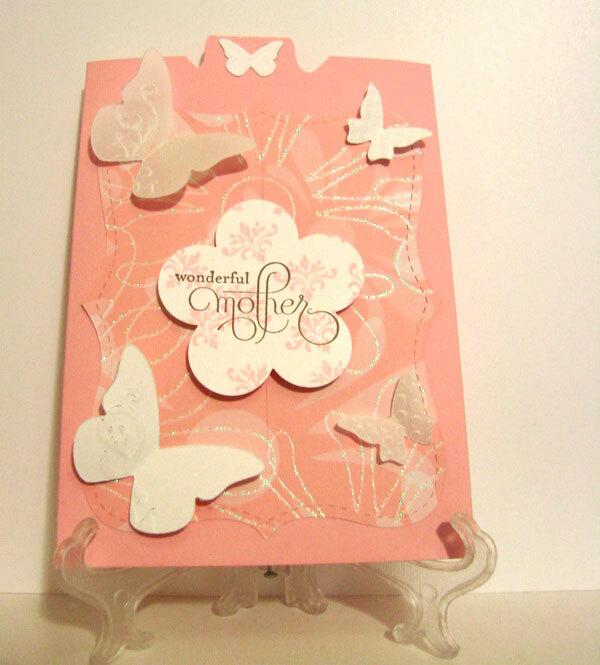 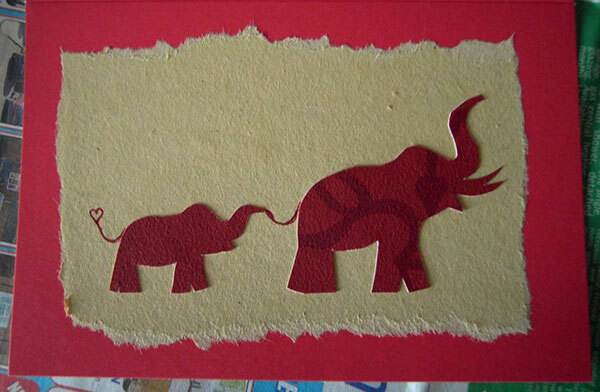 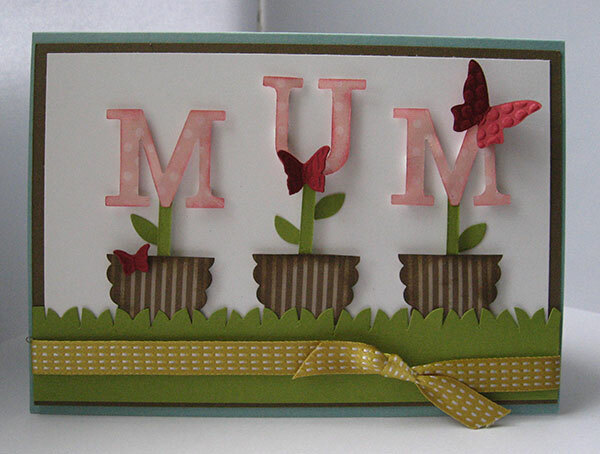 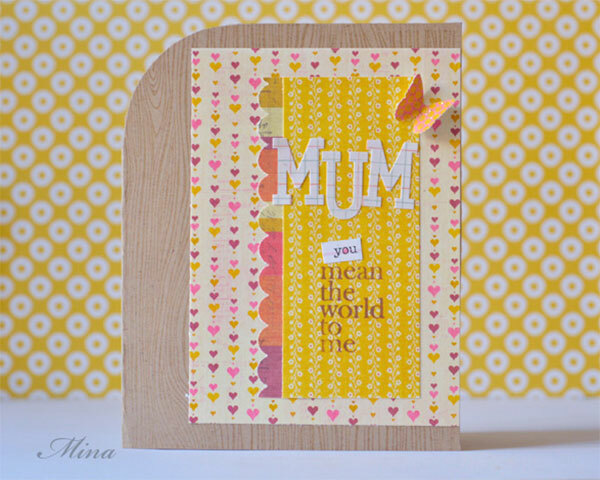 Today I am unfolding 30+ beautiful Happy Mother’s Day 2014 card ideas. 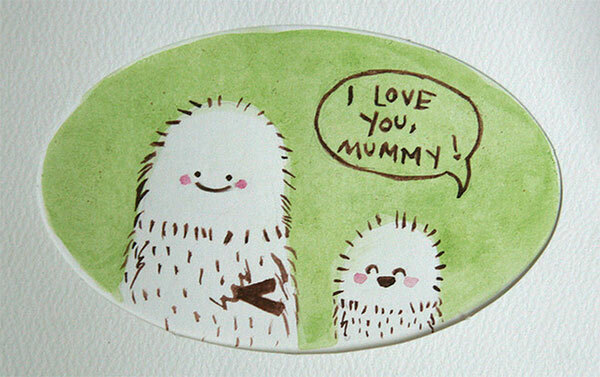 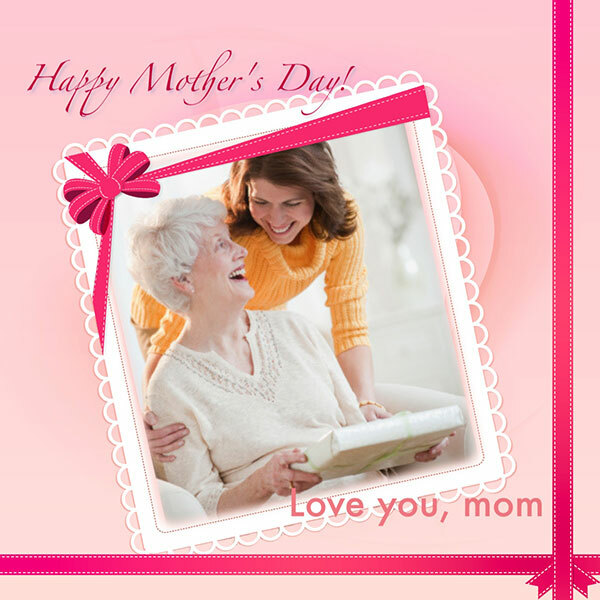 Make your mommy feel elation, love and satisfaction for you being around her on her day. 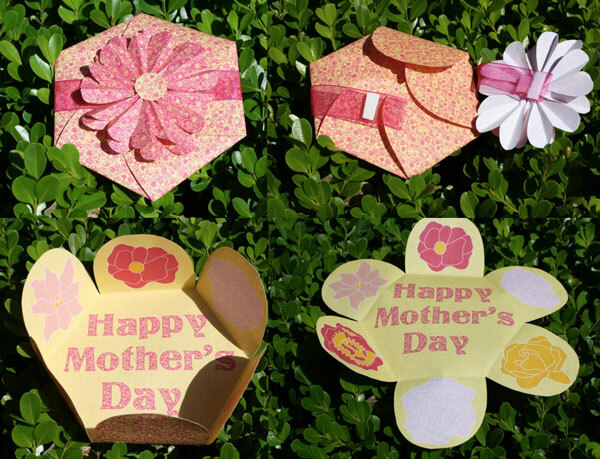 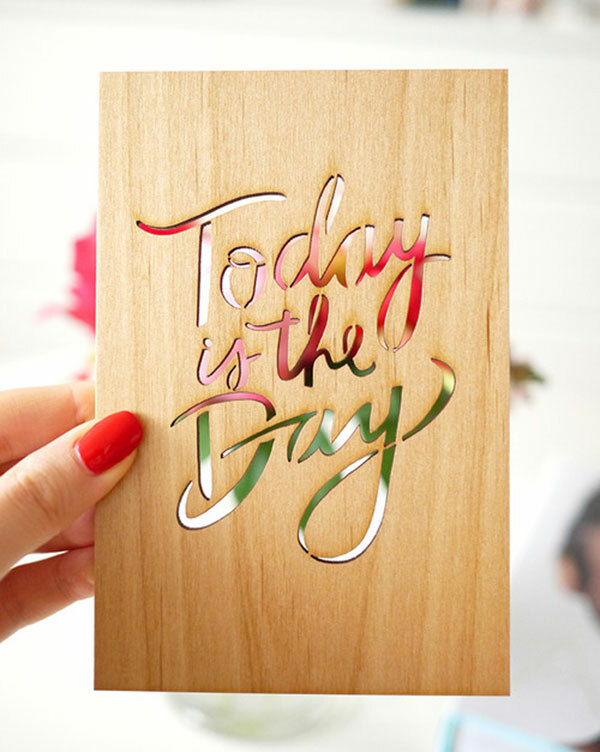 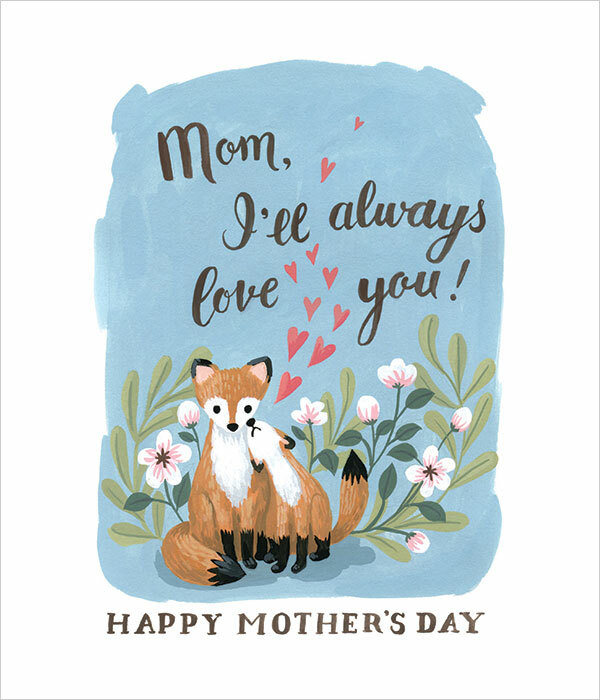 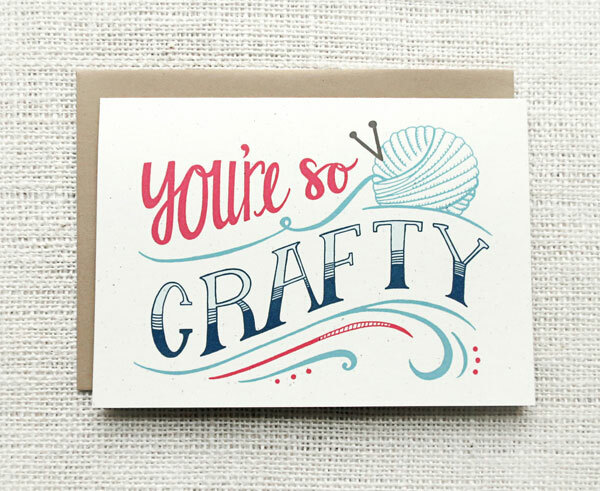 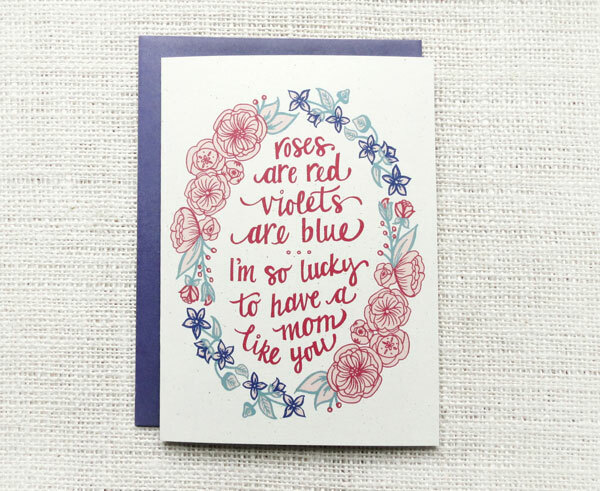 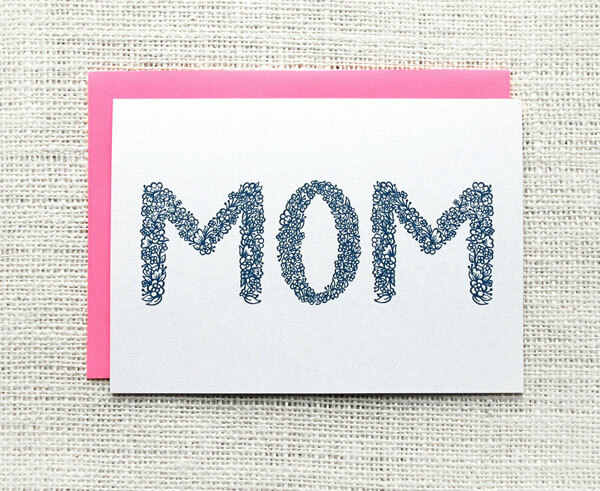 Enclose cute and adorable cards to the gift baskets you are all set to present her on Mother’s Day. 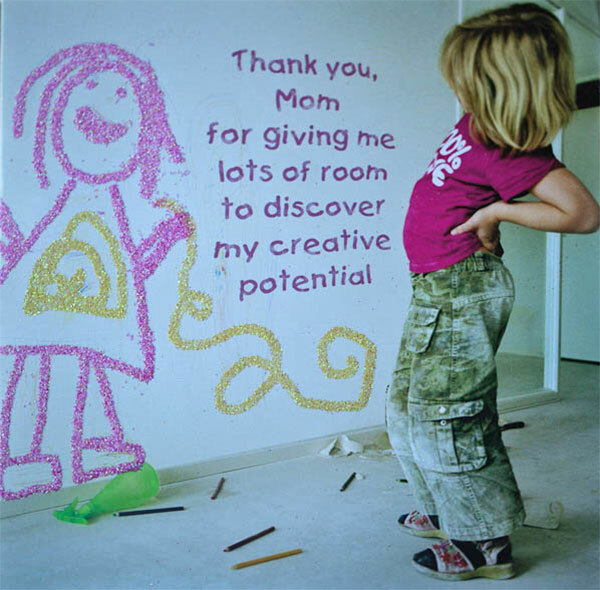 Have a quick look to seek inspiration and surely you will drag out ideas from the accumulation. 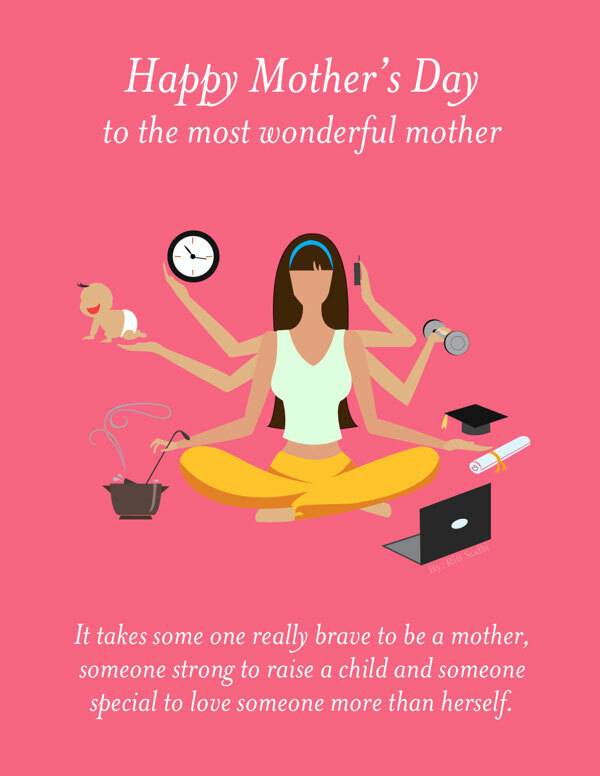 I wish all mothers out there, a very happy and fulfilling Mother’s Day ahead. 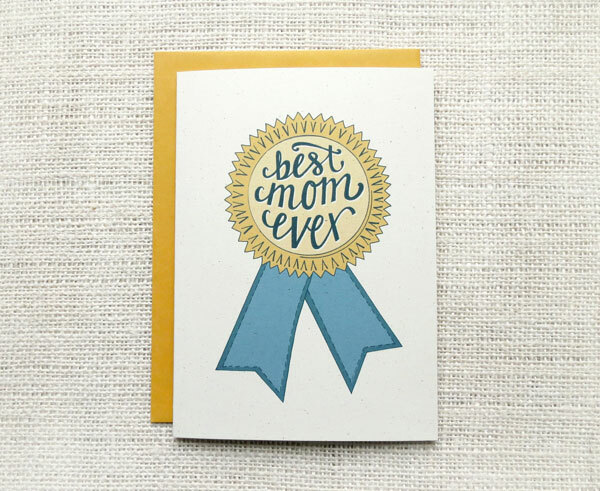 Cheers all the way, you deserve applause, appreciation and extreme love having no end.